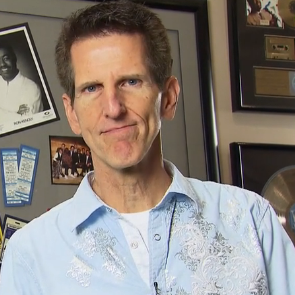 Tom Brooks is probably best known for his work as producer, arranger, engineer, and keyboardist on the award winning “Hosanna Music” Praise & Worship series from Integrity Music. Tom has produced over 100 well-loved Christian albums, several receiving Gold and Platinum status, plus Grammy and GMA Dove Award honors. His albums and concert videos are distributed into 160 countries, with over 60 million albums sold worldwide.